One of the things I have suffered from over the past year is significant hair loss and slow hair growth. 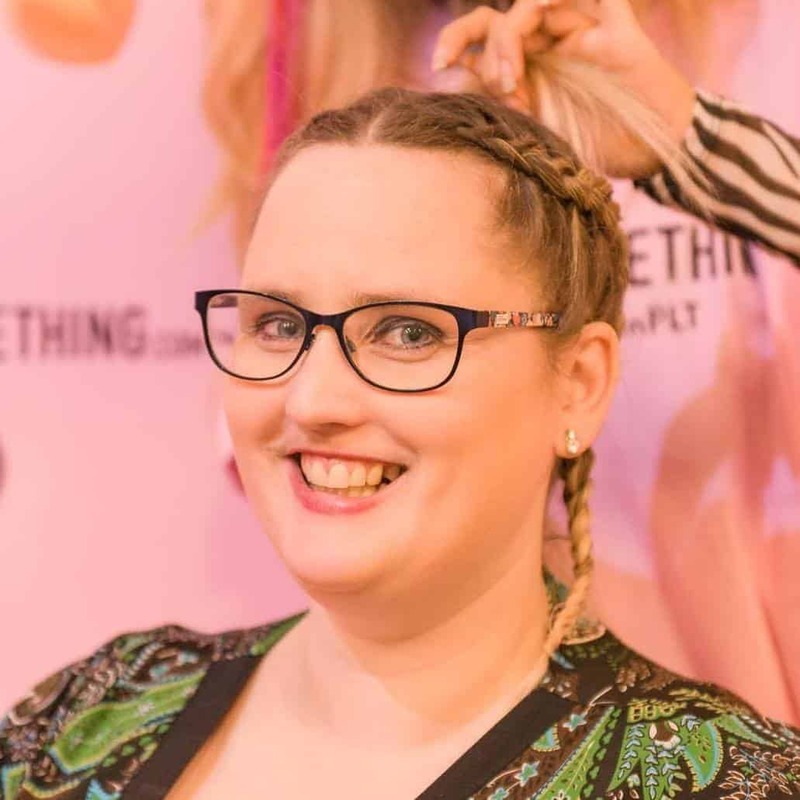 My hair has always been slow to grow but since having my gastric bypass I’ve lost a lot of hair and although it’s not noticeable to others my hair was starting to feel really thin. 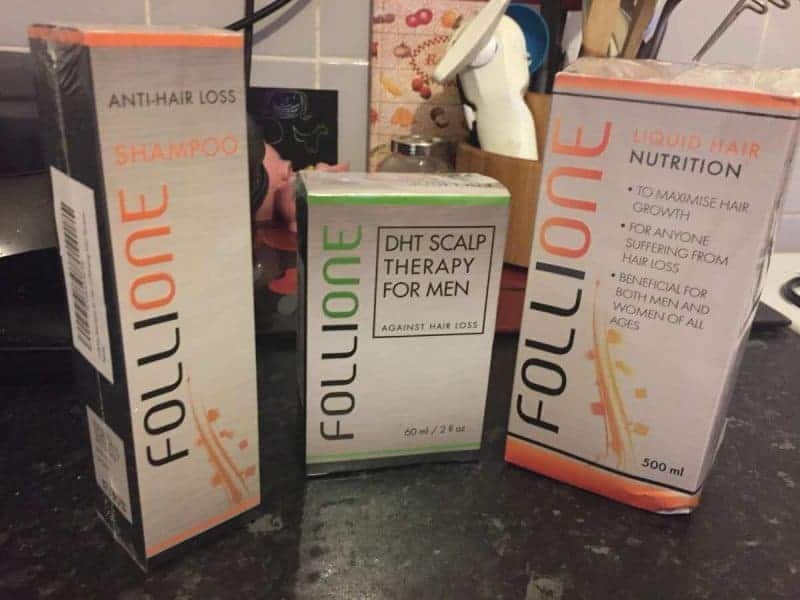 Looking for a solution I decided to try out two products, the Follione Anti-hair loss shampoo and Follione’s liquid hair nutrition. The Follione anti-hair loss shampoo comes in a 200ml bottle. 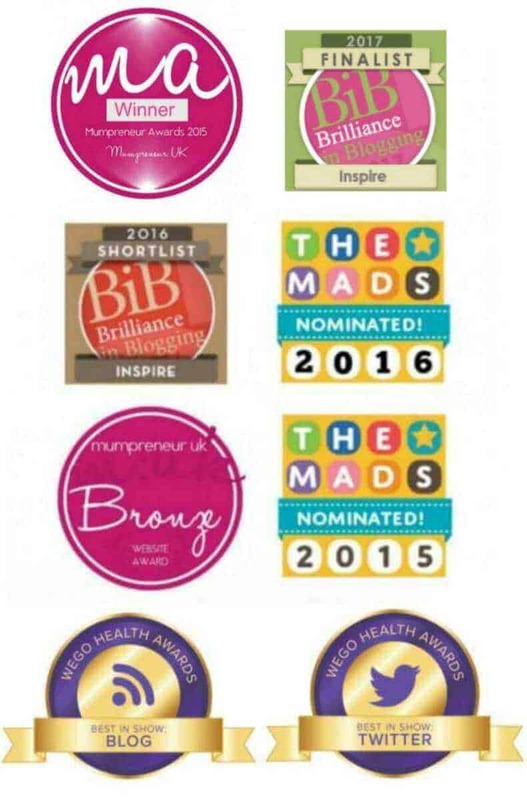 Manufactured in the uk, the product has a list of ingredients to help stimulate and fight hair loss. The shampoo is paraben and silicone free and is used by gently massaging the product into the scalp, leaving in the hair for two minutes and then rinsing. I followed the instructions and used the shampoo two times a week for the last month. 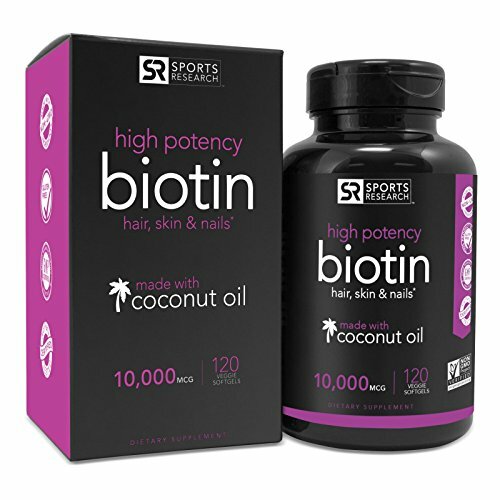 The second product I’ve been using is a nutritious liquid which is designed to help maintain healthy hair growth, support the growth of longer and thicker hair and provide the body with the vitamins, minerals, protein and amino acids needed to promote hair growth. 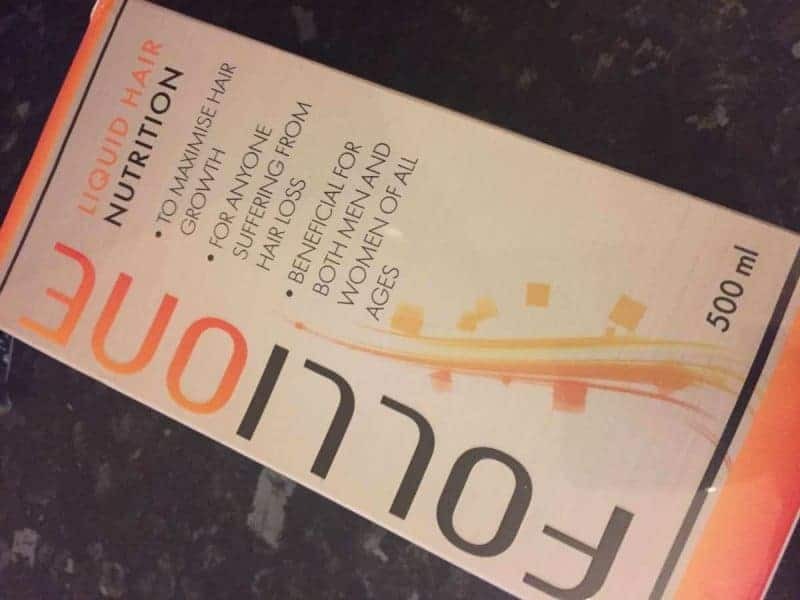 The liquid hair nutrition is orange flavoured. I have to be honest I wasn’t a huge fan of the taste but I really wanted to try this out and see if it could make a difference to my hair. I had to take 3 teaspoons of the liquid nutrition daily. This was the equivalent to 15mls. The liquid needed to be stored in the fridge and I again took this for 4 weeks. Well, I have noticed two things. My hair has not been falling out as much when I shower and brush it. This is fantastic and I feel the shampoo is working well to help prevent any further hair loss. Also my hair has become a little stronger. My hair has grown a little and at a faster rate than I’m used to which is great. The Follione products do work well and I’m going to keep using it in the hope my hair improves even more. I think it’s going to take some time for my hair to get back to where it was before my operation but I’m glad I’ve found a brand that works well and does the job it claims. 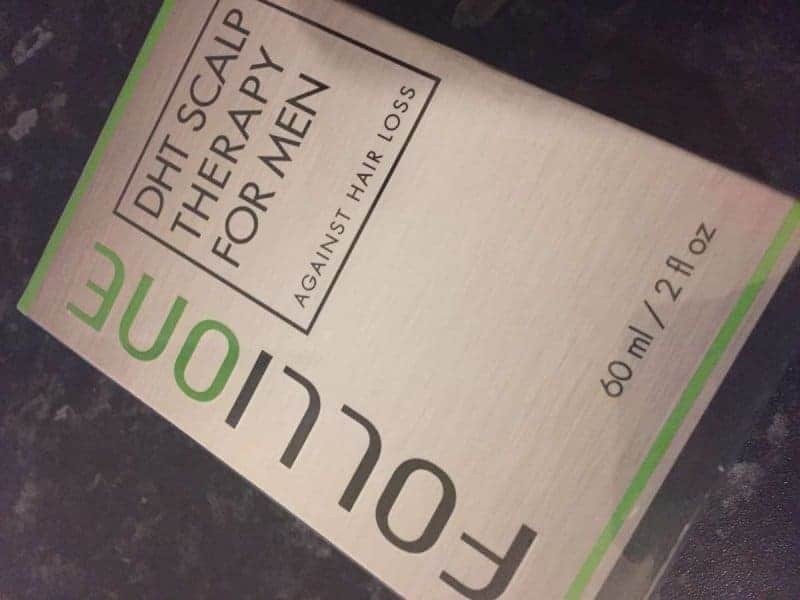 Whilst I have been testing out the hair growth and anti hair loss products my husband John has been using the Follione DTH Scalp Therapy for men. The product John has been using is aimed to promote hair regrowth for men. John has certainly lost a lot of hair in the past few years. 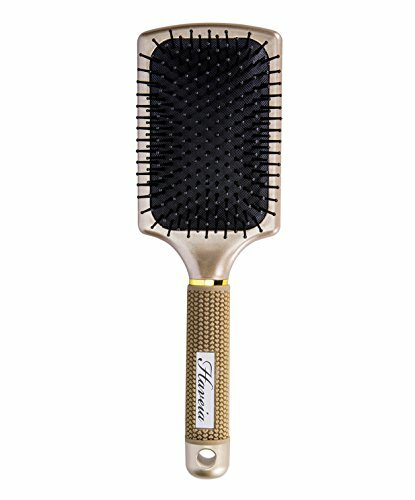 John like me has only been using the men’s scalp therapy product for one month and so far he has not seen much difference. The packaging does say improvements can take up to four months so John will keep using this product and see what happens. 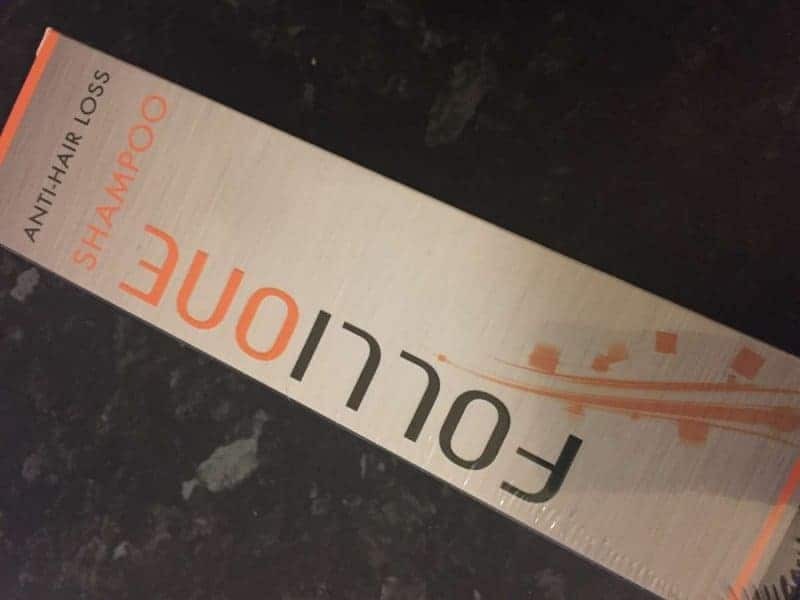 I’ve enjoyed testing out the Follione products and will continue to use the shampoo and nutrition liquid to help improve the condition of my hair. 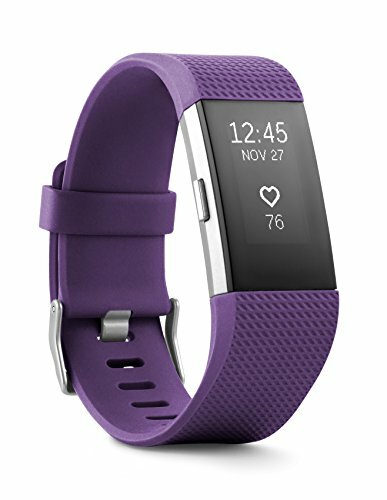 I was sent the products for the purpose of this review. All opinions are honest and truthful based on my experiences. 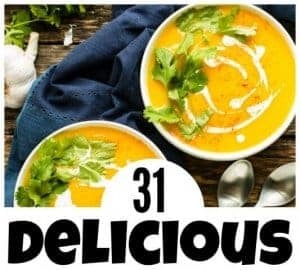 Read about my Weight Loss Journey and visit my posts here. yes my bypass did the same thing to my hair. it is getting stronger now for sure. It’s great that the products are having a positive effect on your hair. Yes they sure have and I’m glad i found them. Thanks Rachel. Hair loss is one of the side effects but it was worth it and it does grow back. I agree, sometimes we have to forgo the taste for the product to work. Ooohhh I wonder if this would help my post partum hair loss. 15 months on and it’s still wispy. Thank you for bringing this to my attention! Good question. I’m sure it would as it’s for lots of different people with different reasons for strengthening hair. 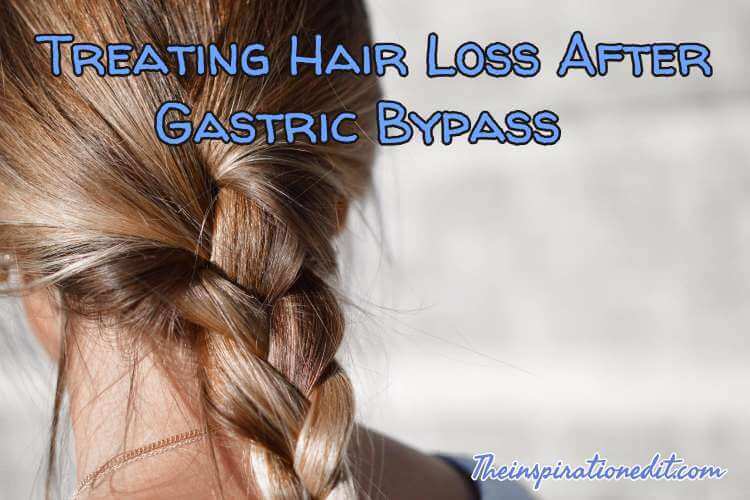 I had absolutely no idea that hair loss could be a side effect of a gastric band procedure. 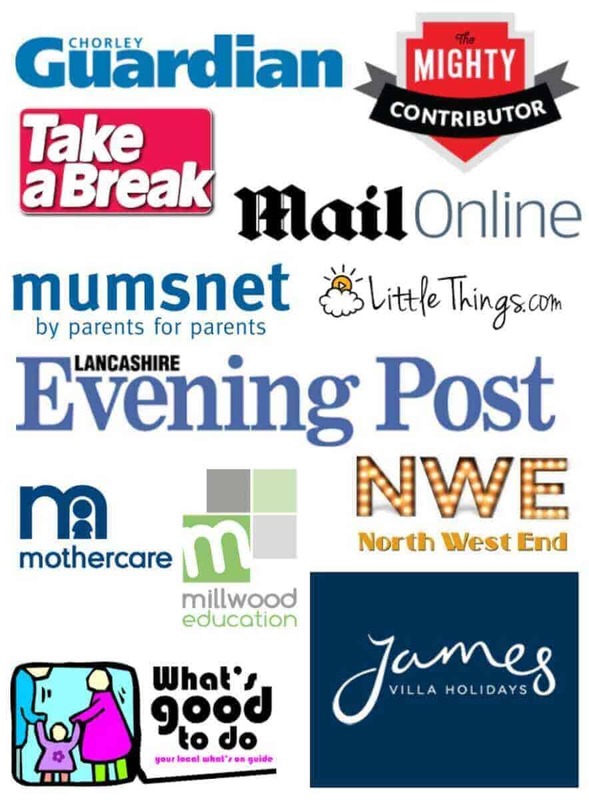 Great advice and fabulous that you’ve found something that’s worked for you! 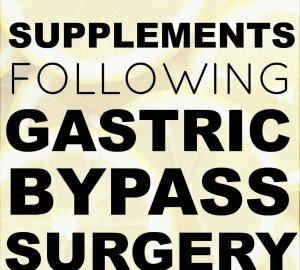 There are a lot of side effects and sacrifices to make to lose the weight …some temporary and some permanent but yes glad I found a product to help me. 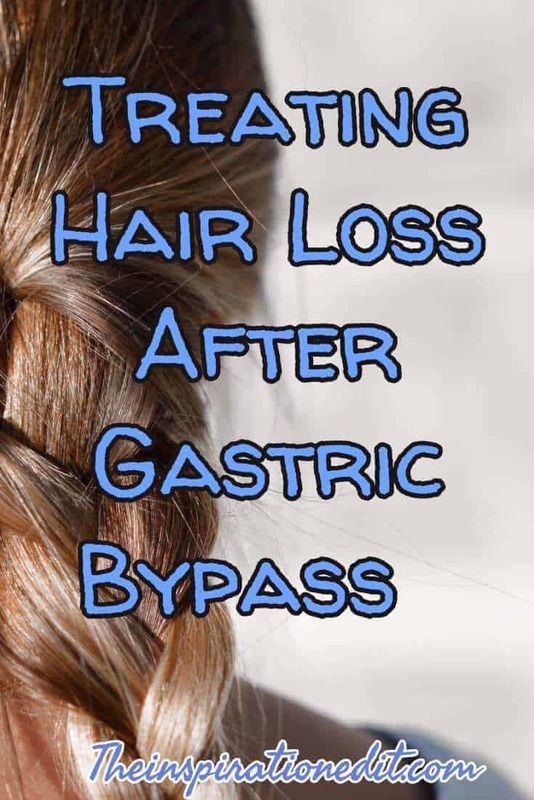 First that I have come across the fact that gastric bypass can have an impact on hair. Know of other health conditions having an impact on hair :- such as congestive cardiac failure, hypothyroidism as well as hair loss postpartum ( after having a baby). Though often it is said / written that amount of hair can increase during pregnancy, therefore hair looks and can be thicker and healthier in appearance, due to hormones. Following birth hormone levels are changing gradually back to pre-pregnancy levels. Therefore hair is lost gradually, and tends to return to pre-pregnancy condition etc. 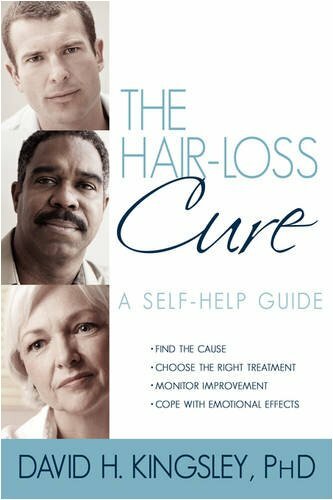 Though as you mention hair condition changes following gastric bypass probably nutrition, rest etc impact on hair condition also. I always had thick, shiny, healthy hair, till recently. As I have aged hair is becoming dry at times, particularly winter. Oh, how I’d love to have my healthy, shiny hair again. Maybe product would assist. 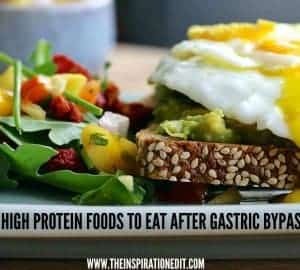 After a bypass less nutrients are absorbed and food is bypassed. So yes, less nutrition means less goodness for the hair hence hair loss. Sorry to hear that. I can be a real pain. I think the hardest part for me is the low vitamins and how it makes me feel so unwell.